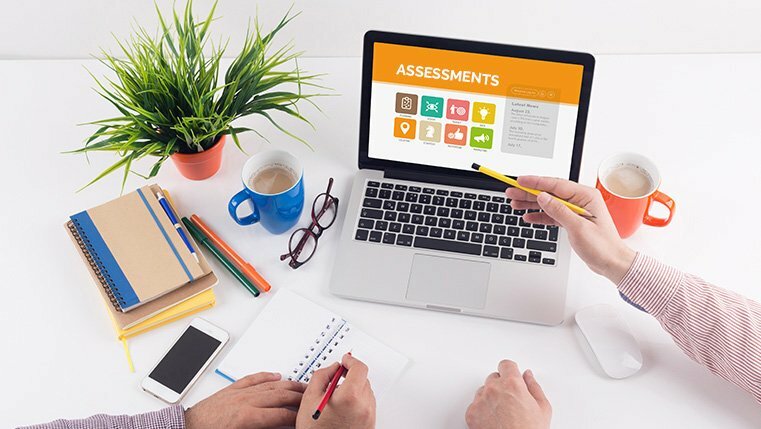 While diagnostic assessments help in evaluating a learner’s knowledge BEFORE one takes an online course, summative assessments tell us the level of proficiency a learner has garnered AFTER taking the online course. But, what about assessing the learner’s progress during the course? Formative assessments help in evaluating a learner’s progress throughout the course. Using good formative assessments is a must when it comes to delivering effective training, be it ILT or online. Want to know how to create good formative assessments for your eLearning courses? Read this blog to know the importance of formative assessments and the best practices that go into their creation. Why are Formative Assessments Important? The primary purpose of formative assessments in an eLearning course is to provide learners with instant feedback, they can use to improve their learning experience. They should also provide opportunities for learners to reinforce learning. Unlike summative assessments that are used at the end of an online course to assess the level of comprehension attained by the learner, formative assessments are diagnostic in nature and used throughout. What are the Best Practices to Craft Effective Formative Assessments? 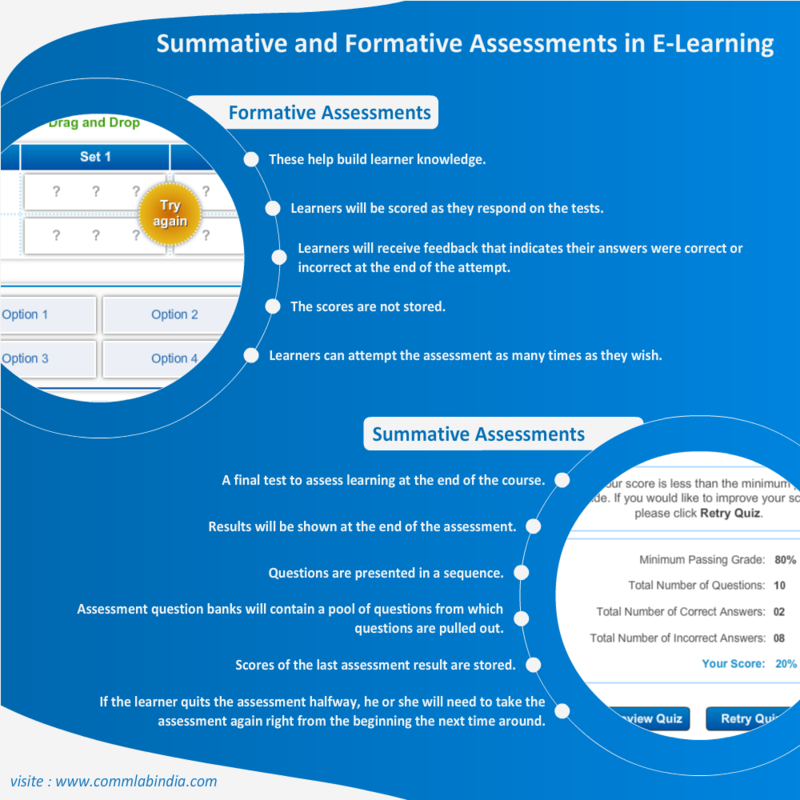 Formative assessments are typically included after the completion of each topic in an eLearning course. This helps learners gauge their understanding of the information covered thus far. As formative assessments are diagnostic in nature, assessing the learner after the end of every topic helps in determining whether learning has happened the way it was intended. Learners are provided with opportunities to learn again, reinforce what they got correct, unlearn wrong concepts, and complete learning in order to move ahead. Among all the best practices that go into creating formative assessments, providing appropriate feedback is the most important. Immediate: Providing feedback every time after a learner attempts a question allows him to evaluate how well they are doing. According to a study by the University of Minnesota, learners who receive immediate feedback fare better than learners who get delayed feedback. Immediate feedback helps learners in understanding the areas of improvement and works as positive reinforcement, leading to better learning. Explanatory: Often a learner guesses the correct answer while attempting questions in formative assessments. Hence, to let the learner know why his answer is correct, it has to be ensured that he is provided with explanatory feedback. It should list the reasons as to why the answer is correct or incorrect. 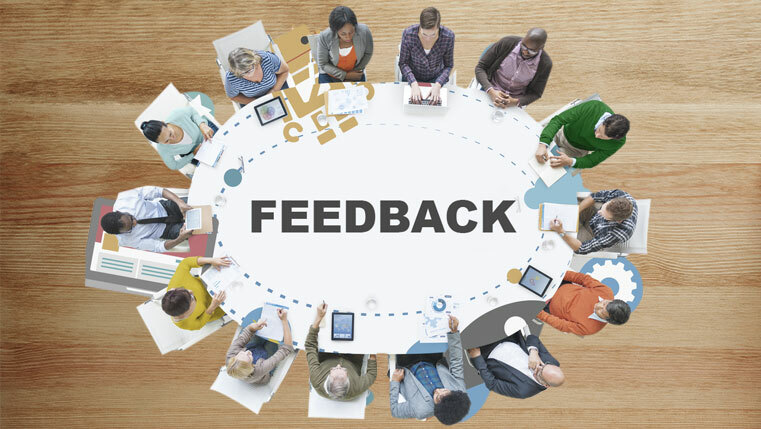 Avoid Negative Feedback: It is important that the feedback provided in formative assessments lift the learner’s spirits and encourage him to continue learning. It is a good practice to use words such as, ‘Good attempt, but that’s not the correct answer’ when a learner gets an answer wrong. More importantly, the feedback should tell WHY the learner is wrong and what the right answer is. The intention of formative assessments is for the learner to realize the gap between what he is supposed to have learned and what he has learned till that point. So, it is important to ensure that formative assessments in eLearning courses are designed to allow monitoring of a learner’s progress. Grading a learner too early can result in dampening his spirit, but formative assessments at the right places with their opportunities for practice serve as good motivators for learning. Where conventional question types such as matching, fill in the blanks fail to engage learners (especially digital natives, who form a major part of the workforce), making assessments interesting is all the more important to impart an enhanced learning experience. Raising the interest quotient in assessments will drive mental engagement among learners as well as unlock curiosity, which is essential to the purpose of formative assessments. Formative assessments can be made more interesting to hold learners’ attention by using various multimedia elements such as audio, video, animations, graphics, and even gamification elements, making it appealing to different learner preferences. It should motivate them enough to pursue the course further. Hence, formative assessments should engage the learner throughout, by using various methods on a continual basis. Formative assessments form an important part in the elements of good learning, since they provide the opportunity to practice through questions/quizzes and reinforce through feedback. They help in summarizing what’s taught in each topic, before moving on to the next. Learners are provided with opportunities to identify areas of improvement while there is still time to make a difference to their comprehension level, and subsequently, to their final scores. So, what are you waiting for? 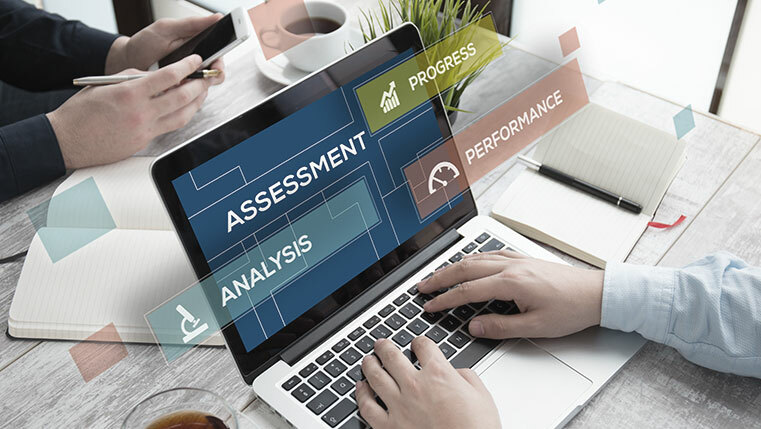 Apply the best practices discussed above and design formative assessments to deliver an effective eLearning course for a better learning experience.